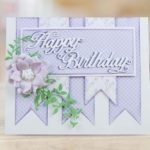 This set of sentiments includes 13 different words that allow you to build your own messages to suit your project theme and/or occasion. 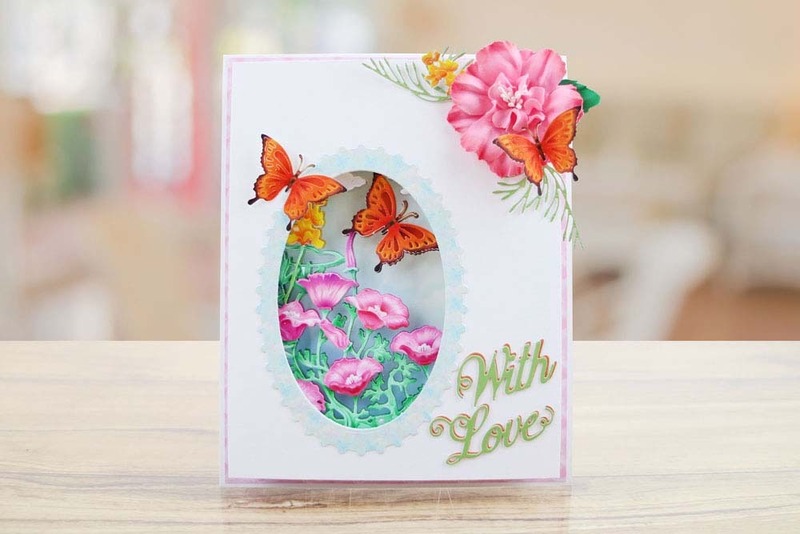 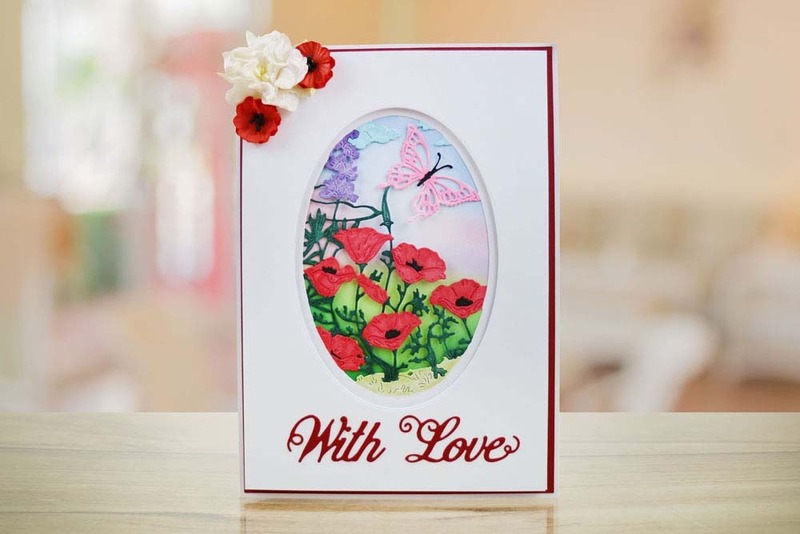 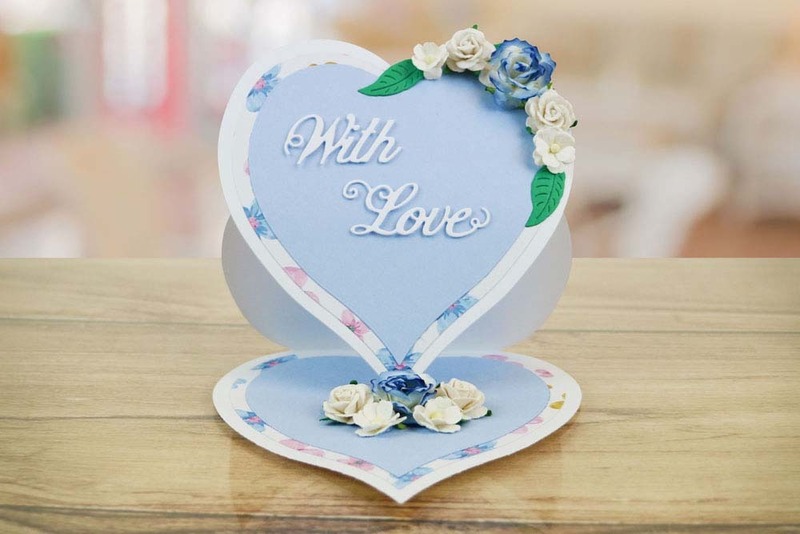 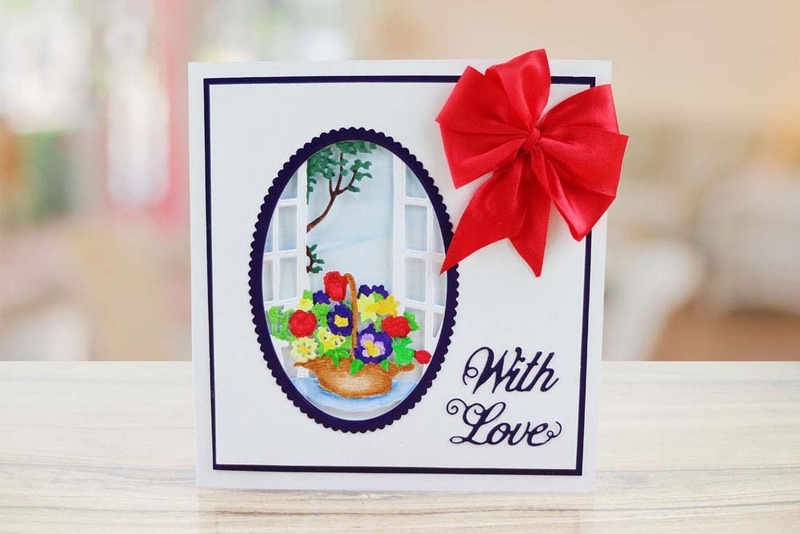 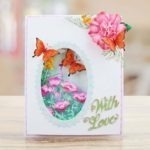 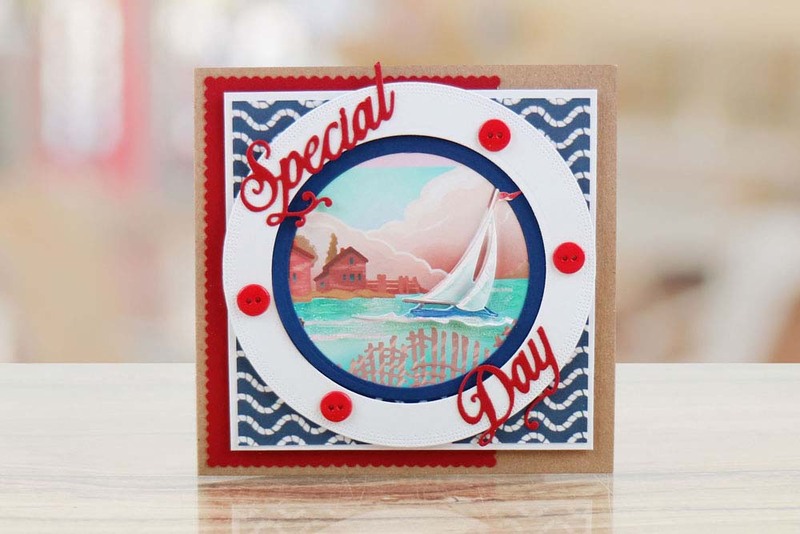 The words come with flourish detailing extending from the letters, making these dies a great option for occasions that require that extra special touch. 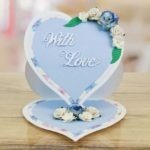 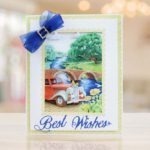 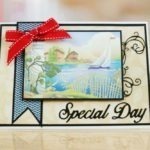 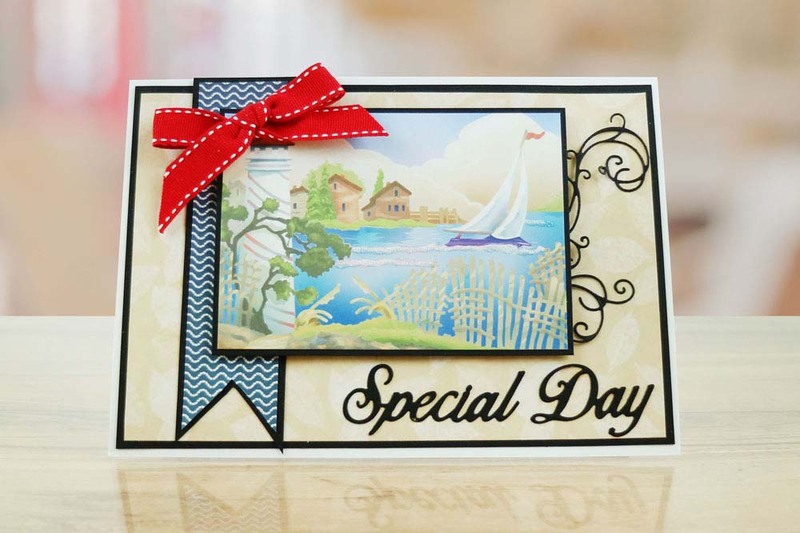 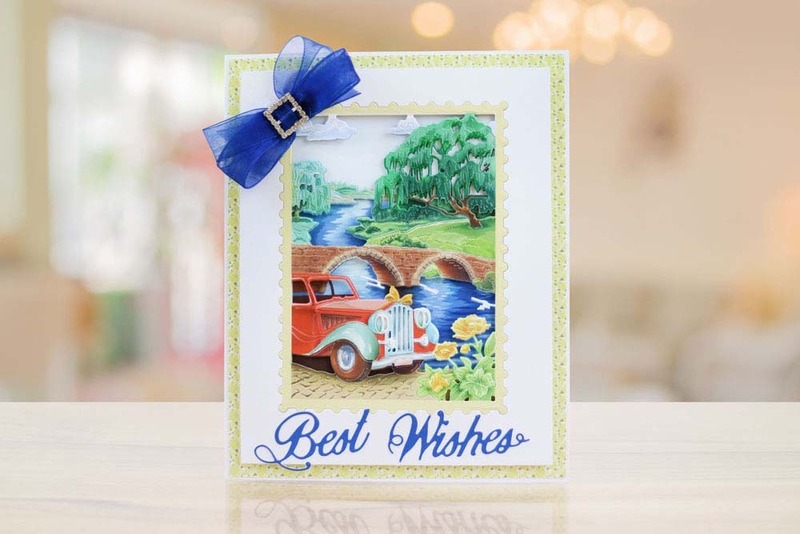 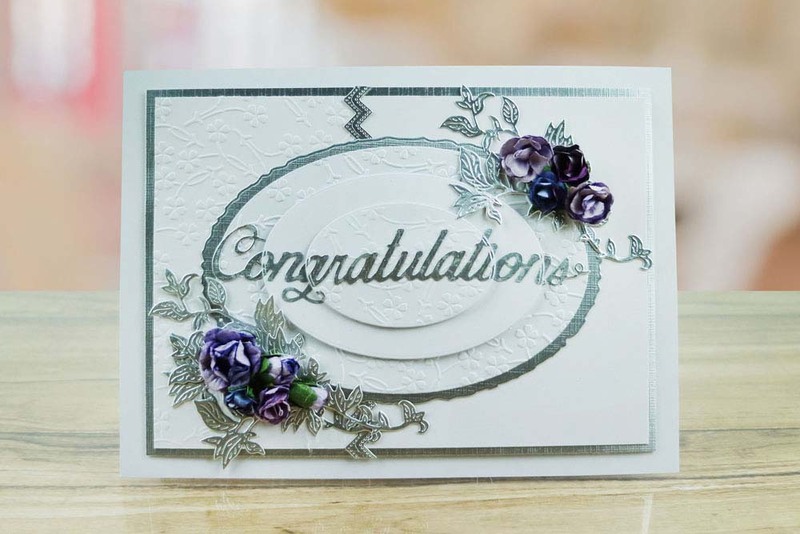 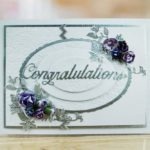 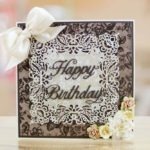 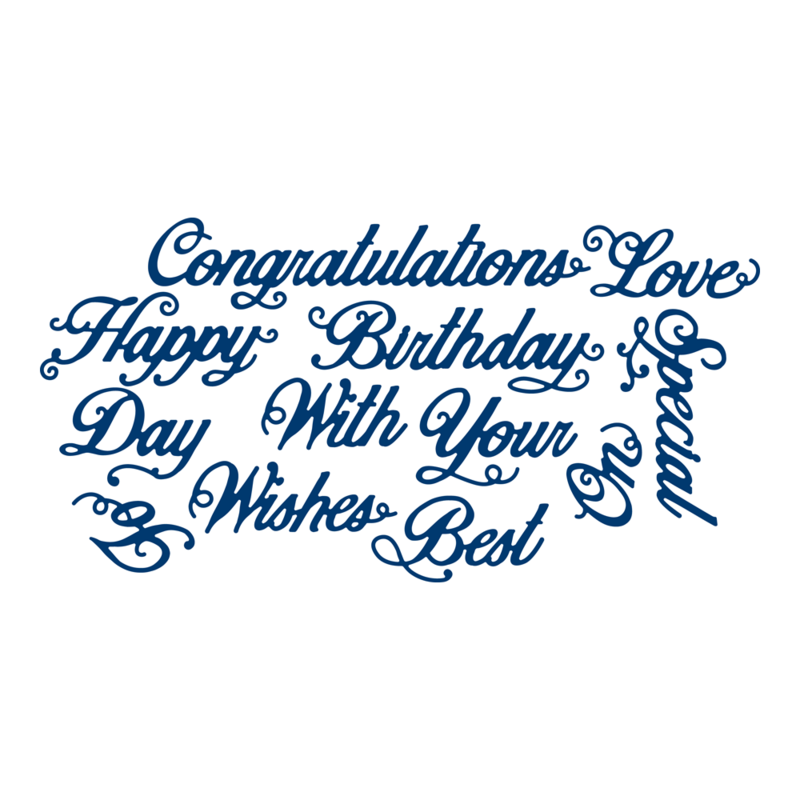 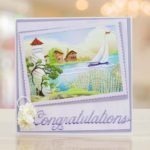 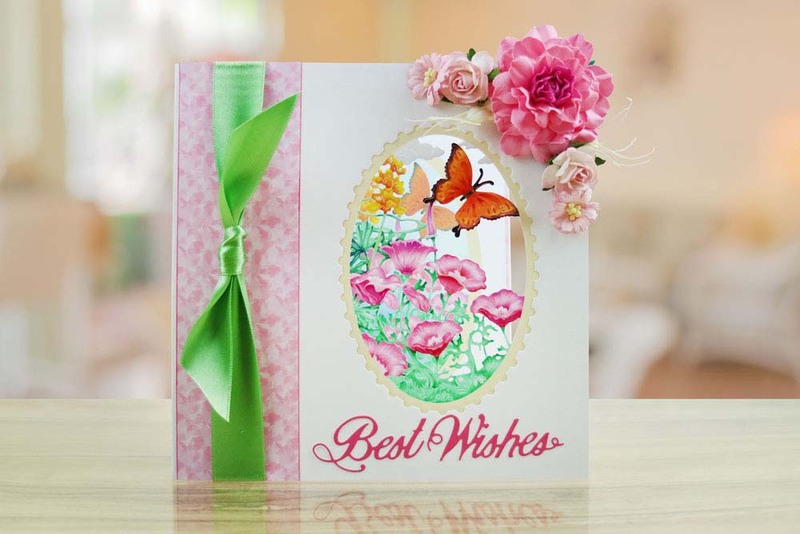 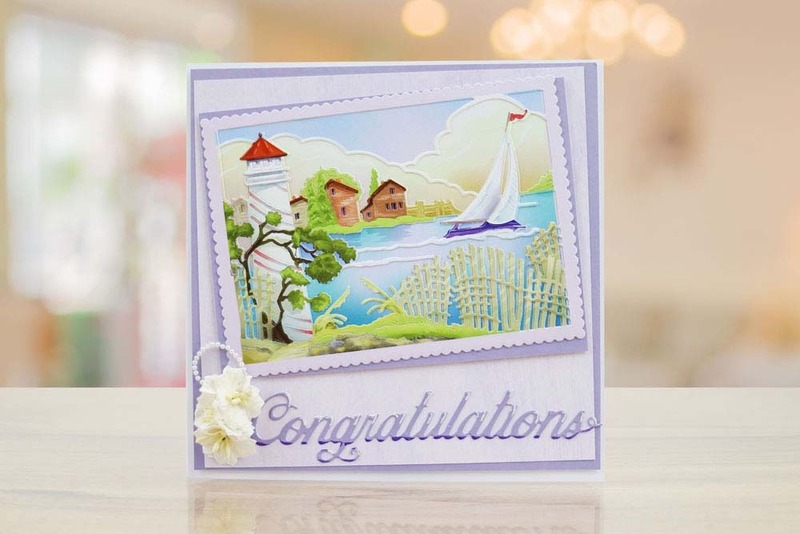 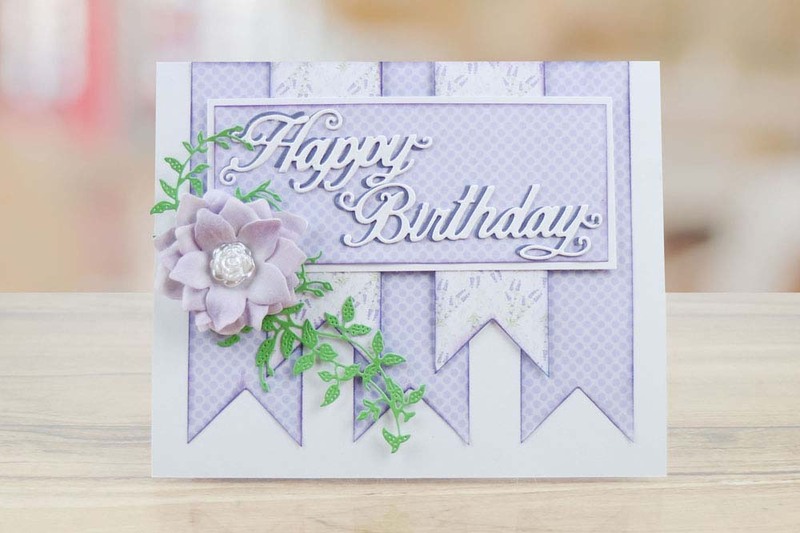 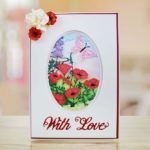 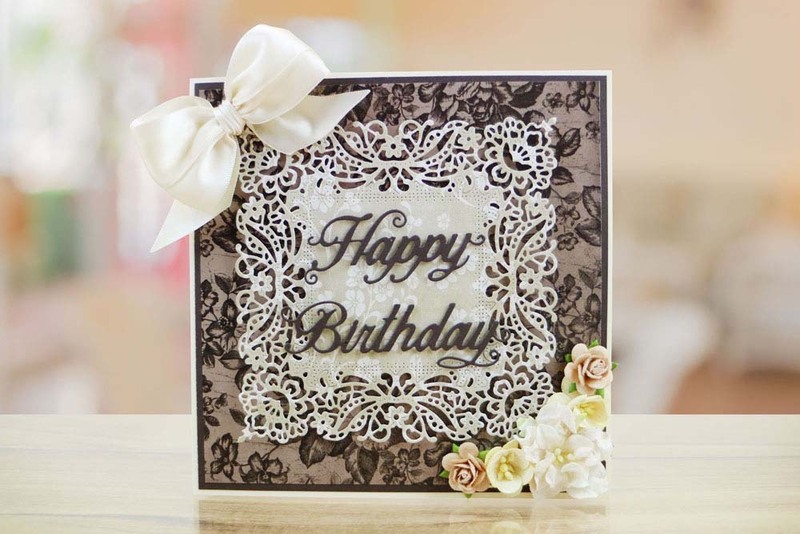 You can create an array of sentiments with these dies including Happy Birthday, Congratulations, on your Special day and With Love. 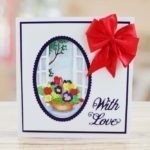 They are a great size to fit onto smaller projects like invitations and gift tags. 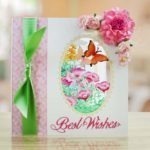 Each word measures approx 2.3cm tall.